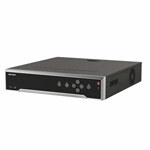 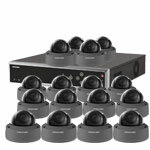 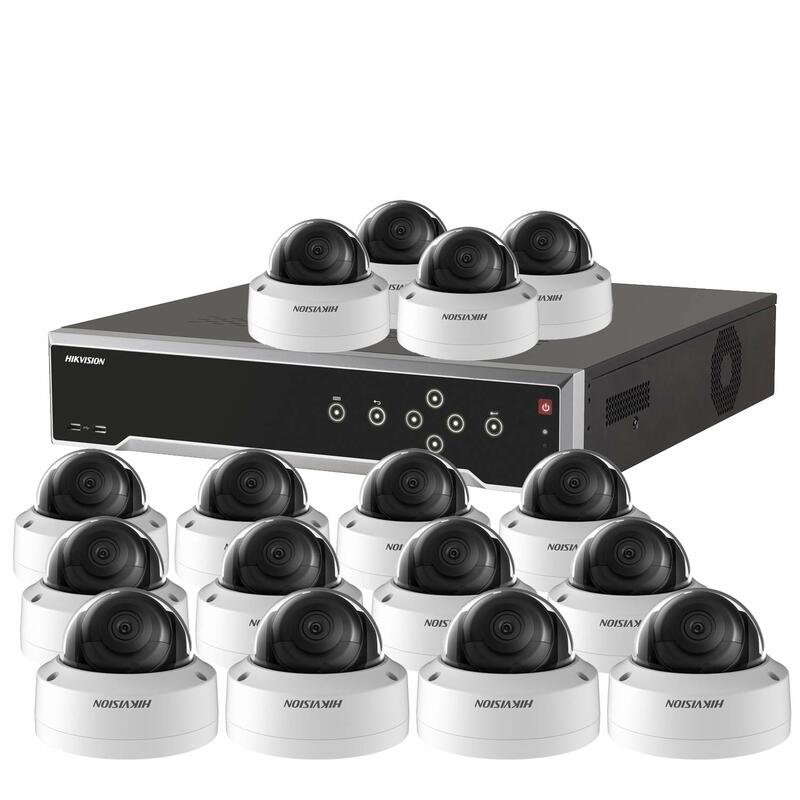 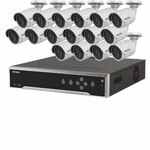 A 16 camera IP system which can provide resolutions up to 8 million pixels - that's four times better than 1080P! 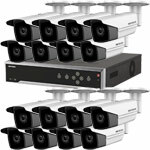 This means you will get crystal clear images and have far better chance of facial recognition or reading number plates. 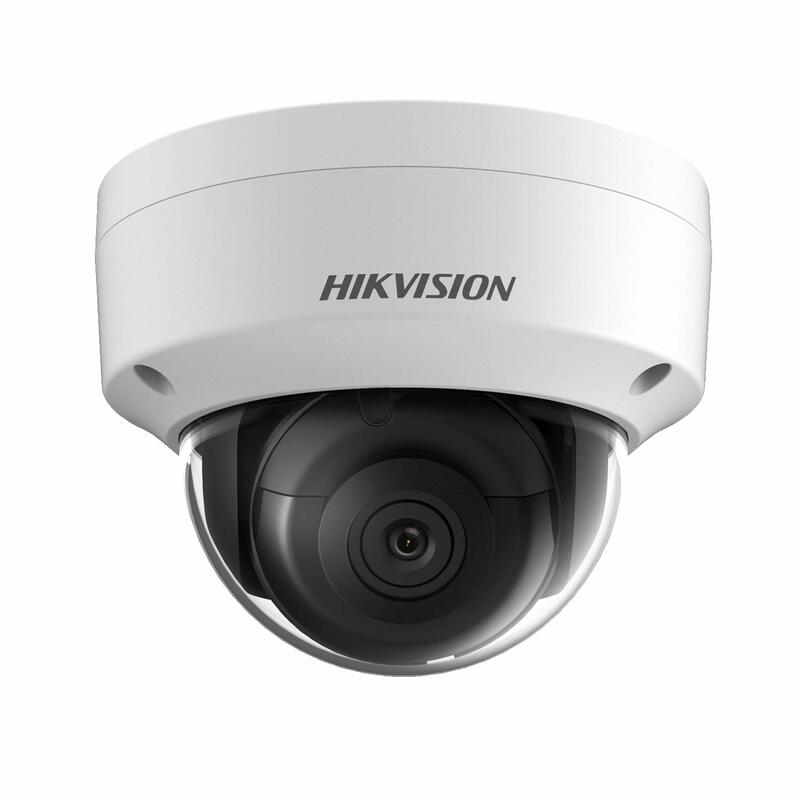 You can also add additional cameras to this system, if you need more coverage, in the future.